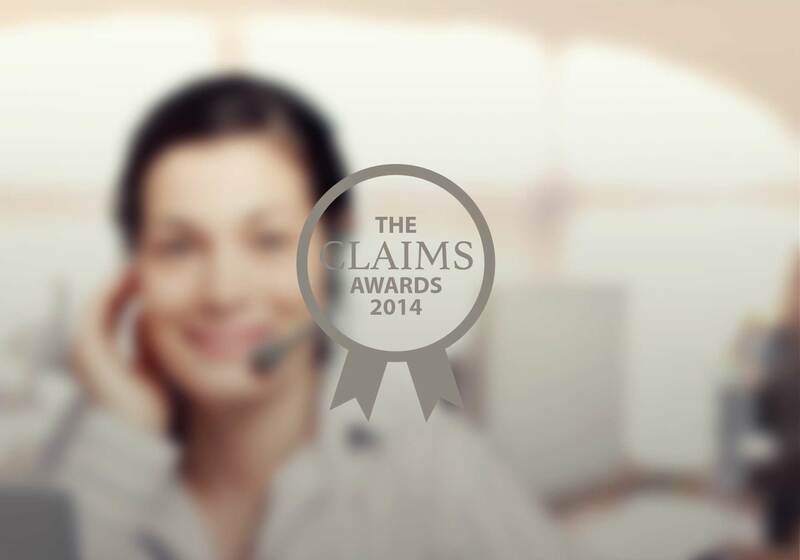 Insure The Box Limited has been shortlisted for the Customer Care Award at the 2014 Claims Awards. insurethebox is delighted to announce that its parent company Insure The Box Limited has been shortlisted for the Customer Care Award at the 2014 Claims Awards. The shortlist was revealed on 25 March 2014 to an eagerly awaiting Twitter audience. Customer care is fundamental to the way insurethebox operates. This is especially significant with regard to Claims, since the company offers an Accident Alert service as standard with all policies. This means that the box fitted to customers’ cars can detect a strong impact on the car. This then triggers an alert in the insurethebox Service Centre, allowing the Claims department to investigate the incident and decide the best course of action. If the car isn’t moving, the Claims agent will try to call the customer on their mobile to check they are OK and help get them on their way. They will then talk the customer through the claims process if necessary. If the agent is unable to get in contact with the customer and the car is stationary, they may attempt to contact the emergency services and request that they attend. In offering this service insurethebox believes it is going above and beyond the customer care offered by many traditional insurers, and is there when customers really need it. The winner will be announced at the awards ceremony on 5 June 2014.